Here you have the guys to put around him in the last stand on the evening of the 18th June. News from Schilling - I got the photos yesterday night. There will be 29 poses with different headgear and they are for sell next weekend at the Mainz model-fair. Or you simply order him from Jörg's shop at www.zinnfiguren-schilling.de. I suggested a bicorne and a helmet for Revolutionary infantry too and it seems he will make this too. Ok, here are the first photos, more will follow soon. 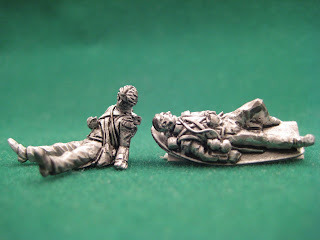 Wonderful sculpts - so many beautiful figures. If only one could have them all. I've been tempted by his Brunswickers for a long time, but have managed to resist. I'll have a very hard time resisting now! As Conrad has said, Wonderful sculpts. I really like these chaps. 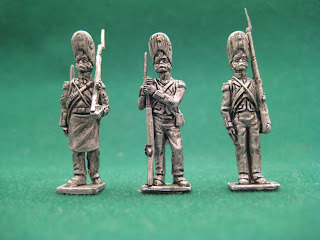 as I painted already several hundred Guards, I will use this guys for Oudinot's corps or as Italian Grenadiers in 1812. 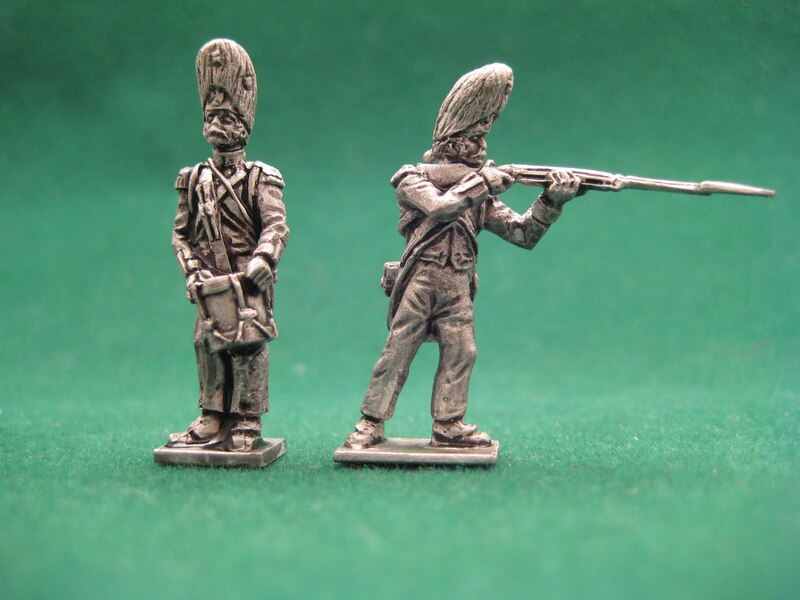 The next set, ready for the DUZI or at least christmas will be French line infantry 1815. 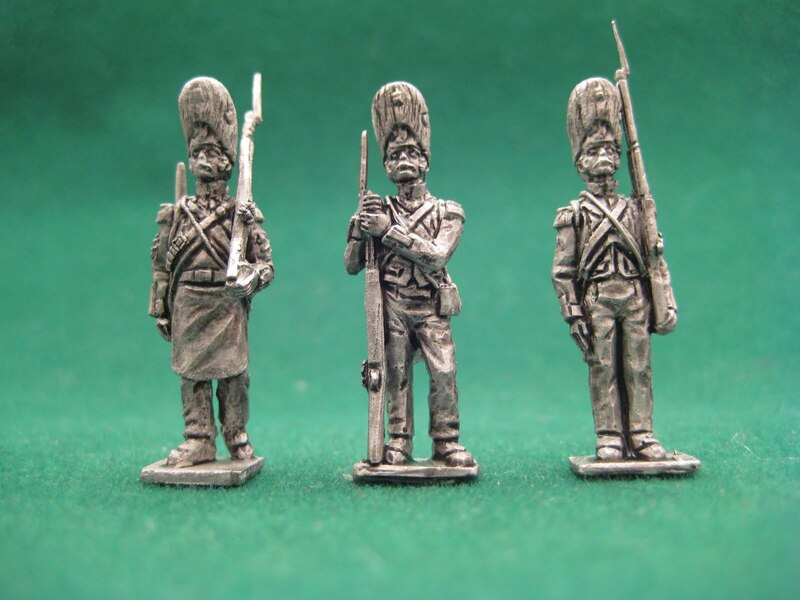 With 60 Eurocent each the cheapest figures in Germany - especially in this quality. 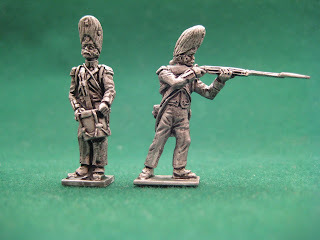 Rosbif - have you seen the Brunswickers square at Waterloo anywhere here on the blog? They look very well sculpted! And Pyrrhus the last test!